The Dolomia mineral water source is located in the Friulian Dolomites, within the Friulian Dolomites Natural Park, known for its unspoilt nature and respect for flora and fauna. 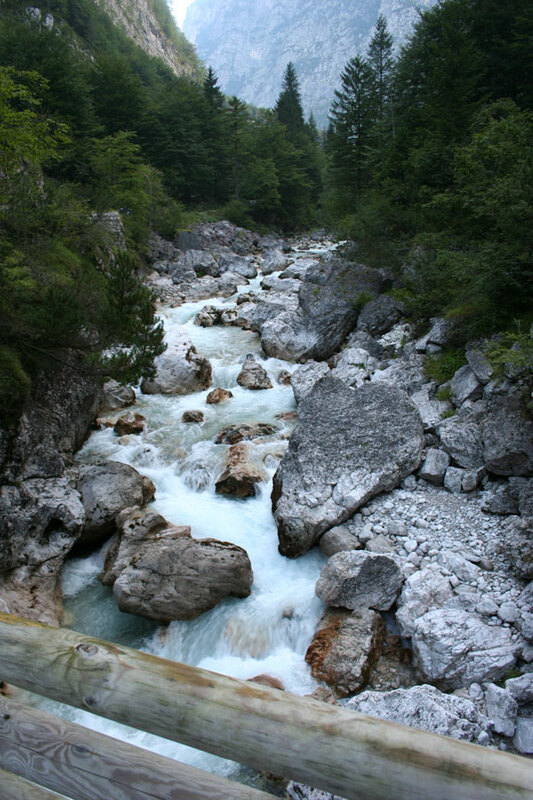 The Friulian and Oltre Piave Dolomites are part of system 4 of the 9 mountain systems of the DOLOMITES, declared a UNESCO World Heritage Site on 26th June 2009, because of their highly distinctive and exceptionally beautiful landscape, and their scientific importance at a geological and geomorphological level. The Friulian Dolomites mountain system, a UNESCO World Heritage Site since 2009, is a mountain group of the Carnic Pre-Alps, between the provinces of Belluno, Udine and Pordenone. They are characterised by breath-taking views and surprising scenery thanks to the picturesque succession of peaks and summits, in a setting of great wilderness. In fact, as well as being of great geological, environmental and natural interest, the territory is distinguished by an almost complete lack of human settlement, which is difficult to find in other Alpine areas. The landscape is harsh, wild and rugged due to its particular rock conformations. Wild peaks and valleys in dolomite rock and limestone characterise this eastern area of the Dolomites. Rocky towers and spires stand out against the sky, enhancing the landscape. Especially the unique, majestic “Campanile di Val Montanaia” which stands alone at the centre of a glacial basin. The area’s rugged and natural character makes it the favourite destination of mountaineers, hikers and “true” nature lovers. The Friulian Dolomites Natural Park is the largest regional park in the Friuli Venezia Giulia region, stretching over an area of 36,950 hectares. 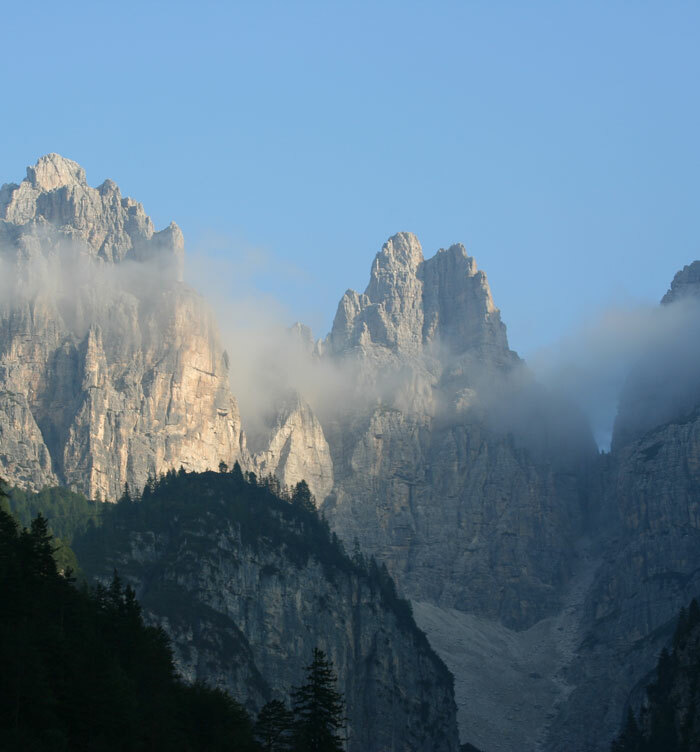 It was established in 1996 with the aim of preserving and enhancing the Friulian Dolomites’ natural geological heritage. An unspoilt environment in which nature delights visitors and invites them to immerse themselves: the Friulian Dolomites Natural Park is a piece of paradise, a heritage of all humanity whose purity is protected and preserved. The most prominent peaks of the UNESCO system are located within the park: the Duranno group (2,652 m), Cima Preti (2,706 m), the Monfalconi (Cima Monfalcon 2,548 m) and Mount Cridola (2,581 m). 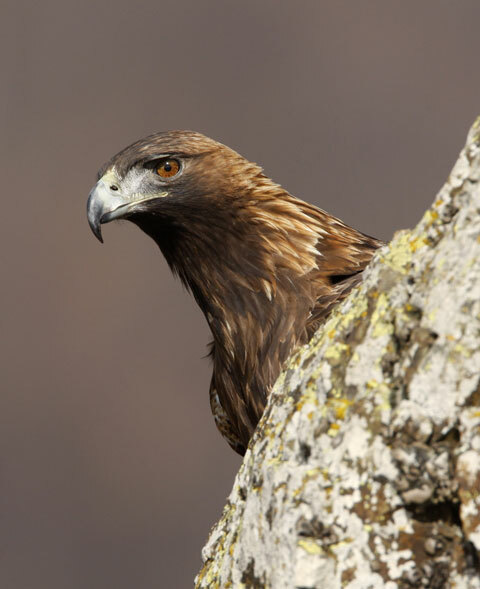 There is considerable flora and fauna heritage: in particular, the presence of the golden eagle, an animal which only nests in extremely pure natural environments. In this setting we find Acqua Dolomia, the natural mineral water that springs within the Friulian Dolomites Natural Park. The Dolomia mineral water source is located in Val Cimoliana, a long, deep valley that crosses the Friulian Dolomites Natural Park, wedged between Dolomite peaks that are almost 3,000 metres high. The valley was shaped by the erosive action of glaciers which covered most of the area in the Last Ice Age which ended 10,000 years ago. Studies show that the erosive action of the movement and deposition of glaciers lasted beyond the end of the last ice age. The “Stretta di Gote” in particular, offers spectacular scenery between high vertical walls just a few metres apart, cut by erosion. The water which emerges suddenly, falling wildly in torrents and plunging from the highest cliffs is the area’s main resource. Pure and wild, Val Cimoliana is also amazing due to the beauty of its flora and fauna. Val Cimoliana is the perfect shelter for roe deer and chamois, which can be seen from the valley floor up to the most inaccessible ridges. There are also deer, ibex, foxes, marmots, martens, squirrels, ermines, badgers, skunks and weasels. The most significant birds include birds of prey and grouse: buzzards, capercaillies and black grouse, hazel grouse. Watchful - or even lucky - eyes may spot the elegant flight of golden eagles who find their perfect habitat here. The woods of Val Cimoliana mainly consist of beech and spruce. Dwarf pine is also typically found. Walking through the valley, lilies, gentians, rhododendrons and heather can also be seen. But it is campanula morettiana, rampion and in particular arenaria huteri (which only grows in these mountains) that characterise this valley’s flora.